In February, Business Insider reported an exciting traffic milestone: 100MM readers and viewers around the globe. But we knew this number severely under-counted the actual size of our audience in the "distributed media" world we're living in. So we recently set out to get a better understanding of the real scope of our reach across all platforms. The result?  Business Insider -- which includes Business Insider, our dozen sites around the world, and our lifestyle brand INSIDER -- has a combined worldwide audience of more than 325 million people. While a tremendous jump, we believe this figure to be a conservative estimate of our total audience. 2) Using all the data available to us, we then estimate our additional audience on partner platforms, including LinkedIn and Twitter. But we begin with Facebook, our largest partner. To give a sense of the huge scope of our Facebook audience, just one of our pages on the platform -- TECH INSIDER -- reaches 262 million people. However, Business Insider has more than 35 additional Facebook pages, reaching many millions more each month. Since Facebook does not de-duplicate reach across these pages, we have to come up with our own approach to it. One factor we look at is the relatively low follower overlap we see between sub-brands on Facebook, eg, Business Insider: Finance and Business Insider: Tech. When we include all of our Facebook pages and estimate the portion of the audience that engages with or sees Business Insider content in a given month, the effective Facebook audience is closer to 276 million. 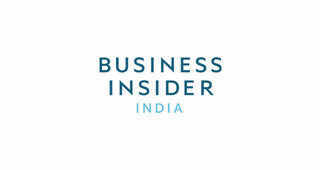 We know from comScore that around 70% of the Business Insider audience visits Facebook. So next we add just the so-far uncounted (30%) unique Business Insider audience -- 29 million -- for an audience of 305 million unique monthly visitors around the globe. 3) Just our largest partner portals, including Yahoo and MSN, add an additional de-duped audience of about 19 million. This brings our audience estimate to 324 million. 4) Lastly, we include an additional 4 million global readers and viewers from other off-site audiences on platforms such as LinkedIn, Twitter, SmartNews, and Snapchat -- again de-duplicated -- for a total of 328 million global Business Insider content consumers around the world. While our analysis more than triples the size of our previously reported audience, we are confident that it far more accurately reflects our actual reach. Furthermore, we hope that our methodology adds to the conversation we all should be having about better measuring audiences in today's world where content is consumed everywhere, and on all devices. These ~328MM visitors consume a lot of Business Insider content -- 3.5 billion monthly views, including both video and text- or picture-based content. As with our reach, most of this consumption is occurring off-site on social and other platforms. The other interesting way to look at the Business Insider's brand impact is through subscribers or followers -- people who have committed to the brand such that it appears in their feed or inbox. This number is also large and growing, currently numbering almost 50MM. 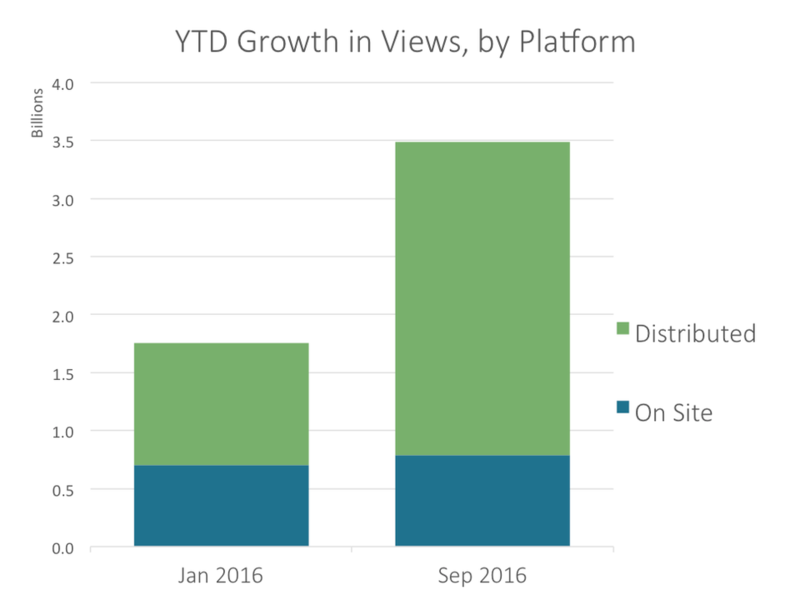 Taken together, these newer audience metrics make clear that the days of relying solely on comScore are over. "Distributed reach" is a far more accurate measure that more accurately reflects how consumers actually consume news and information today. Are MFIs Striking A Balance Between Profit And Social Responsibility? 8Are MFIs Striking A Balance Between Profit And Social Responsibility?